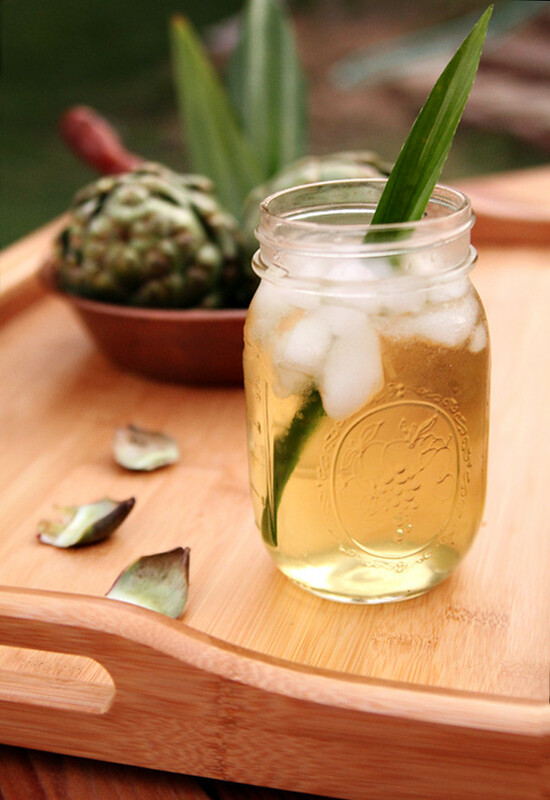 Nước mát, a common Vietnamese iced tea made from artichoke (atisô) and pandan leaves (lá dua) literally means refreshing or cooling water. In the sweltering heat of summer, it’s so much easier and tempting to order a glass or two of nước mát then to call it nước atisô lá dua. Don’t you just love the practicality of the Vietnamese people? When Hong’s family was in town for our wedding, all 40 of them, we brewed so many gallons of nước mát we lost count. It was the perfect thirst quencher that pleased both kids and adults alike because the combination of artichoke and pandan is so fragrant and not only just refreshing. For the adults, it reminded them of the drink they had in Vietnam and for the kids, many trying this for the first time, it made them forget their caffeinated sodas. 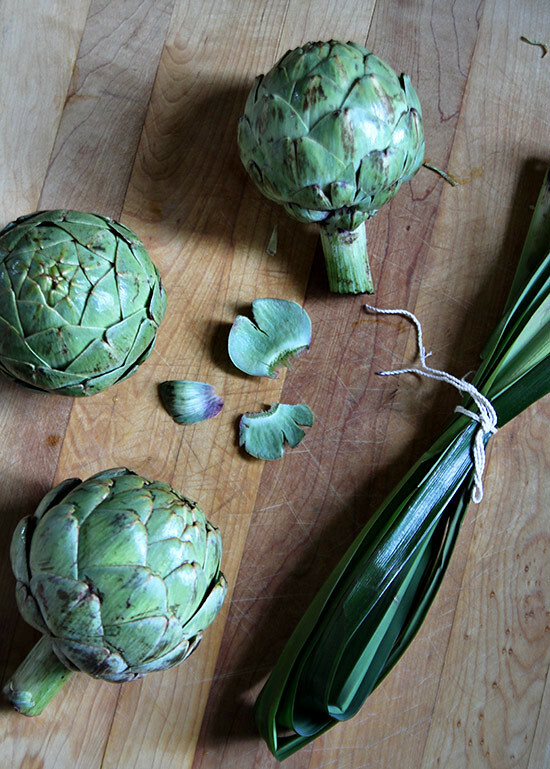 Water, artichokes, and pandan leaves are all you need. Sweeten to taste with either sugar, rock sugar or even honey. Some prefer very lightly sweetened while others more heavy handed. Always serve chilled. In large pot bring water to boil. 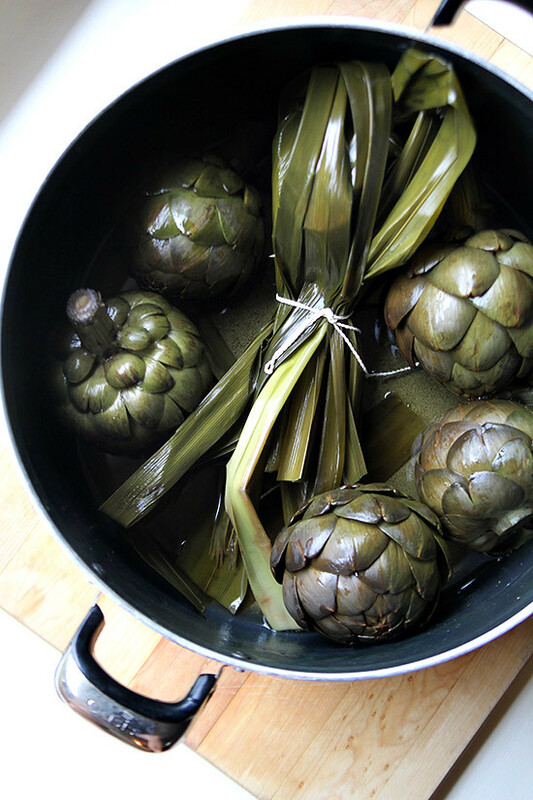 Add pandan leaves and artichoke and reduce heat to a gentle simmer and cover for about 1.5-2 hrs or until the artichokes are completely soft. Remove pandan and artichokes (save artichokes for dip?) While water is still hot, add desired amount of sugar to taste and stir until dissolved. Allow to cool before siphoning to serving container. Served chilled. Definitely thanks for sharing this, I had no idea it even existed! I will need to try it soon! This is a very interesting drink! My mother was always trying to make me drink artichoke water which I hated (it cleanses the liver)…it wasn’t sweetened and didn’t have the pandan leaves. Your recipe sounds way better. I have had Pandan iced tea before. But a combination with arthichokes? That is new to me. Very interesting! 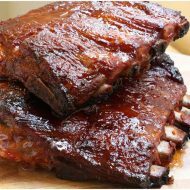 can this be done in a crockpot/slow cooker? we would assume so, but not sure how long it will take! And my husband thought I was insane when I mentioned that my mom would boil artichokes to make tea (this was after we made artichokes for dinner). Your photos are beautiful… the tea is incredibly refreshing and you captured it perfectly. This just sounds so tasty and refreshing. I cannot wait to get a new batch of pandan leaves to try this with. Congratulations on the wedding. Am so happy to be a part of Delicious Vietnam for the firs time. Must say I never heard of artichokes ice tea I usually just prepare artichokes Mediterranean style but this drink looks refreshing. So jealous about the gorgeous artichokes, I remember the fields in California, but the time they make it to the East Coast they are not as pretty. Gorgeous photos. What a beautiful sounding drink! I’ve never had it before but I’m sure my mom has and would love to make it for her one day. 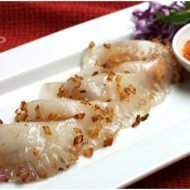 Is it ever available in Vietnamese restaurants? Btw where did you get those jars? It was the perfect thirst quencher that pleased both kids and adults alike because the combination of artichoke and pandan is so fragrant and not only just refreshing. I’ve made it quiet a few time and every time it has turned out great. It is kind of different than the kind that i had in Vietnam from the South. Nuoc mat that I had in Vietnam was dark black and somewhat sweet. i’m not sure what it is made of. Maybe you guys might know. THANK YOU, Kim & Hong!!! Sound straight but i believe that i would be an healthy and delicious drink. 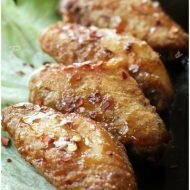 Very interesting recipe I have never heard about. 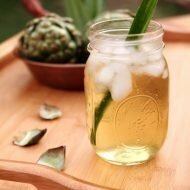 What do pandan leaves taste like and what can I use as a substitute (have never seen it here), Looks like a refreshing and healthy drink for the summer. This is attractive recipe indeed. Before I try it, I was wondering how to eat this. Do you eat only at the end of the artichoke leaf? or do you eat whole leaf? T-Nga…..I had my first cup of hot artichoke water tonight. My two adopted Vietmanese daughters introduced me to this drink by way of two elderly Vietmanese couple…they did not mention using pandan leaves, all they used was artichokes. Here is how Mrs Sun told me to make the artichoke water. Fill a 6 qt slow cooker/crockpot half full. Wash artichoke VERY well, she said you could cut the artichoke in half to make it easier to wash. She used only one artichoke with the half full crockpot cook it for 12 hours on low I would imagine, she never said. I thought it was hot tea, but Mrs assured me it was not tea, just artichoke water, so yes, use the crockpot. I am going to the Vietmanese market here in Memphis in the next couple of days and see if they carry the pandan leaves..can’t wait to make some…you can serve it hot or cold. I prefer your “Nuoc mat/combinating artichokes and panda leaves,or ” is ” Nuoc Sam hay Nuoc Dang/Bitter drink beverages( hot or chilled ) originally from Chinese Tea replacement beverages in summer (no sugar added ).